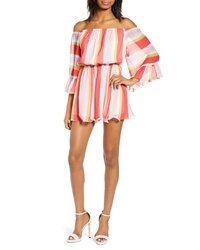 Endless Rose Stripe Off The Shoulder Romper $95 Free US shipping AND returns! Mac Duggal Sequin Beaded Romper With Detachable Overskirt $398 Free US shipping AND returns! 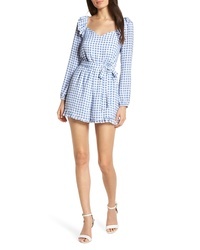 Ali & Jay Lovely As Can Be Gingham Romper $118 Free US shipping AND returns! 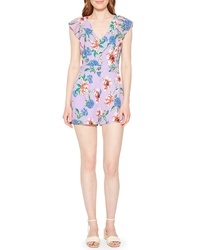 Row A Floral Square Neck Romper $45 Free US shipping AND returns! Row A Stripe Tie Front Flutter Sleeve Cotton Blendromper $45 Free US shipping AND returns! 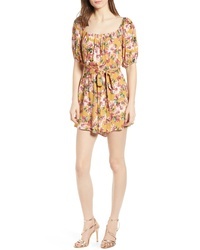 Row A Slant Button Romper $45 Free US shipping AND returns! Row A Stripe Kimono Romper $45 Free US shipping AND returns! Maje Guipure Lace Romper $415 Free US shipping AND returns! Parker Ana Ruffle Romper $298 Free US shipping AND returns!